"Power is null without Control"
Hey there! I'm Daniele, nice to meet you! I am an Italian boy full of energy with great passion for technology in general. More in detail, I am a computer engineer. Thus, I usually code in several languages according to the project on which I work. 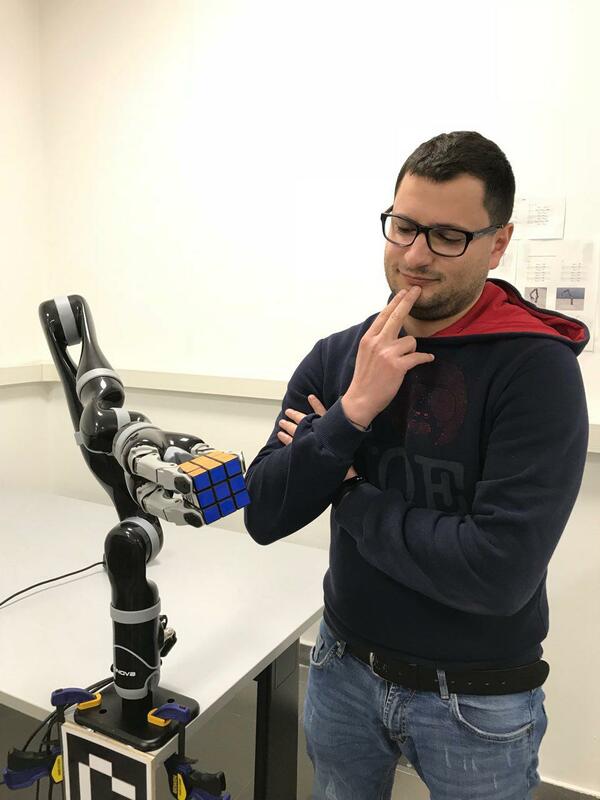 In particular, now I am a 2nd year PhD student in Robotics and Automation at the University of Cassino and Southern Lazio, where I usually have fun with my friend Jaco2 . This is my friend Jaco! It looks smart but it is just algorithmic!